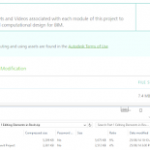 I have posted about the Autodesk BIM Curriculum before, but it is worth mentioning again. 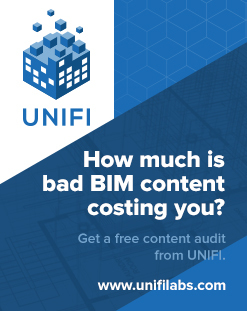 It is a great collection of resources, videos, whitepapers, downloadables, and targeted lessons that can help improve your understanding and ability when it comes to specific BIM tasks. 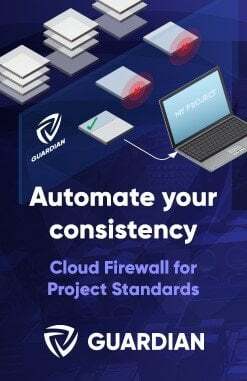 For example, there is a focused set of lessons relating to quantity takeoff in Revit and Navisworks.